Saniya co-hosts on The Real along with her friend, Kamryn, for a month long tribute to African American women that are impacting history. Saniya attends the Andra Fuller Actor's Workshop - a 2-day intensive workshop led by Actor, Andra Fuller and Casting Director, Natasha Ward. Saniya and her business partner, Kamryn host a kidpreneur seminar at the 1st Annual Mocha Kid Expo in Houston, Texas. Everyone deserves to go back to school in style. Saniya models for this year's Back to School segment for Fashion Stylist, Ashley Dunn. Saniya volunteers with local nonprofit organization, Diamond Footprints, Incorporated to donate school supplies to the children at a local Salvation Army - Boys & Girls Club. 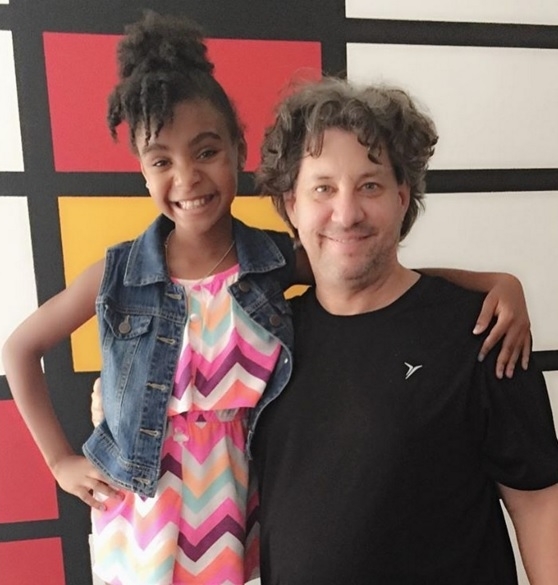 Saniya attends Hollywood Bootcamp with acting coach, Chamber Stevens.